Unfortunately we don’t have the Audi S3 in the U.S., but our base A3 hatchback does share the basic structure of the S3’s 2.0-liter four cylinder engine (although it makes 65 less horsepower stateside). So if the German tuner Oettinger can boost the S3 from 265 hp to 350 hp, maybe it can push the the 2.0-liter in U.S.-spec A3s past the top-of-the-line A3’s 250 hp V6. Even if that’s not possible, having 350 hp is a lot to have on tap in a small car, lucky Europeans. Just so the Oettinger S350 can be further distinguished from the plain S3’s out there, there is a kit that includes front lip spoiler, new side sills and a rear apron. Also available is a new sports suspension kit and a new stainless steel exhaust system. 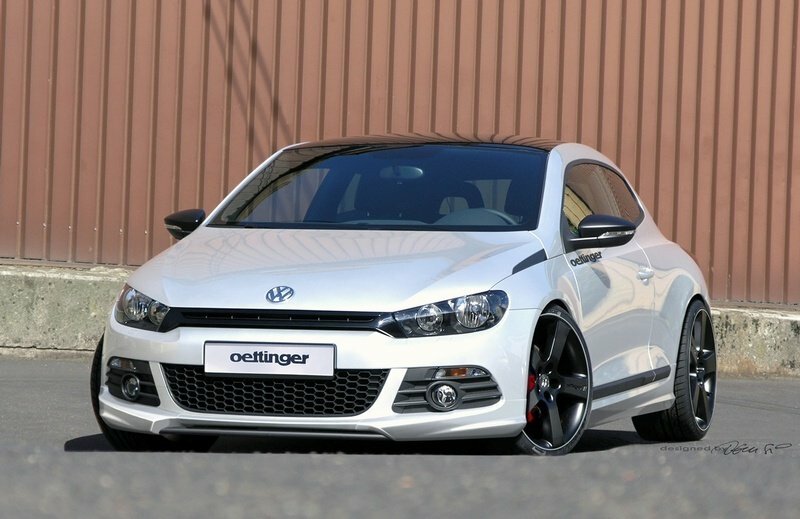 The Volkswagen Scirocco has been on sale in Europe for only about a month, but that didn’t stop Oettinger from making a tuner kit. The new kit consists in a front lip spoiler, new side sills and a new rear air diffuser featuring a 4-pipe stainless steel exhaust system and 20 inch Oettinger type RXX alloy wheels. Because the Scirocco is based on Golf parts, engine improvements are easily obtainable. The 1.4 TSI engine has been boosted from 170 to 200 hp while the 2.0 FSI engine now develops 240 HP. There is also a new kit is currently under development, which will boost the 2.0 FSI engine to 350 hp. No words about the price yet. 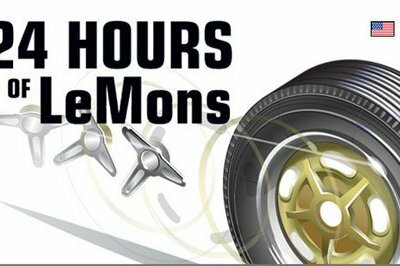 24 Hours of "Le Mons"
A "Le Mons" for the average Joe. "The crowd. The spectacle. The pall of blue smoke and roasted clutch discs. In all motorsport, no event captures the universal human need to whale on old crapcans and hoover down greasy barbecue like the 24 Hours of LeMons." 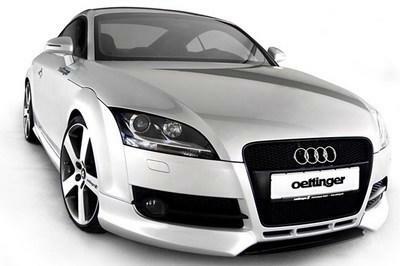 OETTINGER provides the new Audi TT with even clearer characteristics: Through the new design of the front apron with its two corners at the front-end spoiler and a genuine carbon chip, the specialists in Friedrichsdorf skilfully emphasize Audi’s own design of the single-frame grill. The newly shaped lateral sillboards follow the sportive and elegant line of design, which then continues down to the rear diffuser.